*Prices may vary according to area. 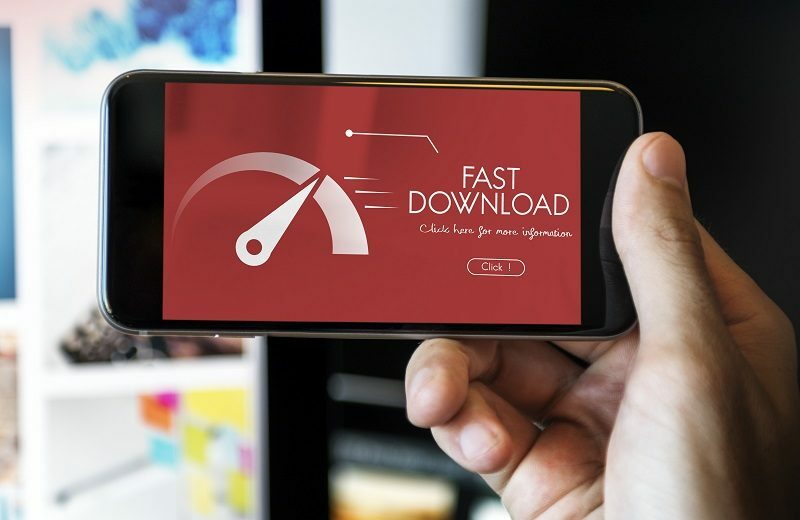 Home » Blog » Best Deals » What are the Best Internet Packages for 2019? What Channel is ABC on Verizon? What Channel is CNN on DIRECTV? What Channel is ESPN on Cox? What Channel is CBS on Verizon? Does the Weather Affect Your Internet? What Channel is MTV on DIRECTV? What are the Best Internet Packages for 2019? 2018 was a great year for internet service providers and consumers alike. By the end of 2019, the number of internet users in the United States will likely hit the 277 million mark! More than 70% of the entire American population actively uses the internet for different needs. We all know how a free market economy works. Demand creates its own supply, right? There are around 2,609 internet service providers in the country right now. With so many options to choose from, how do you find the right one? We have prepared a list of the best providers and their best internet packages to make the job easier for you. Here’s the low-down on each category. Gaming is fiercely competitive these days. This is even more true for online games, where players compete in real-time matches. Whether you play Dota2, Fortnite, PUBG, or Overwatch, a bad internet connection will ruin your experience. When it comes to gaming, you need a low-latency connection that’s fast, reliable, and disruption-free. Comcast Xfinity internet plans are widely available in over 40 states. The provider offers internet plans with speeds starting from around 60Mbps. It also offers speeds up to 250Mbps for cable internet. The provider also has an extensive fiber network and offers plans with speeds up to 2Gbps. Fiber is obviously the connection of choice for serious gamers everywhere. It has upload and download speeds much faster than broadband and it isn’t affected by power outages or weather. Granted you could get AT&T fiber if it is available in your area. But what if you live outside their limited coverage area? Comcast is your best bet. Especially if you play these games. American internet users aren’t just concentrated in urban centers. There are plenty of people living in rural areas who need and use internet services. The trouble is, most major service providers consider the cost of expanding their networks that far too expensive. It is very costly for cable and fiber optic services to reach people living in remote and rural areas. So what do you do if you’re living in such an area? The answer is simple. You go for HughesNet internet plans. The satellite internet provider covers over 48 states. It provides internet services to areas where you can’t get traditional cable or fiber internet. You get a minimum speed around 35Mbps which is arguably decent. Sounds good, right? However, the plans come with a 2-year contract. So be prepared to pay a hefty cancellation fee if you decide to back out. How much data is enough? I personally don’t know the answer to that question. I’ve tried out plans with different data limits, but I can’t seem to stop going over. If you routinely go over your data limit, you know how annoying it can be. Data caps on your connection really dampen the enthusiasm. And of course, the throttled speeds can be a huge annoyance. But not if you have Cox internet plans! All the provider’s packages come with unlimited data. This means there are virtually no data caps. You don’t have to worry about reduced speeds or throttling if you go over the limit, because there isn’t one. This is really your best option if you’re tired of paying too much for too little data. Just get a plan with unlimited data and explore use the internet as much as you want. Let’s face it, nobody likes price hikes. Least of all internet users. There is nothing more annoying than frequent hikes on the price of your internet plan. You may even find that you’re paying much more than what attracted you to the plan in the first place. Frontier internet plans are a lifesaver when it comes to price guarantees. These plans start from around $20 to $35 every month and the price is locked in for the next two years. This is great when you’re tired of your provider kicking up your billing every few months. If you have a guaranteed price for two years, you know that you’ll be on budget for the next 24 months. These are our winners for each category. There are obviously going to be differences of opinion based on your own experience with specific providers. Do you have other ideas about the best internet plans available? Let us know what you think in the comments below. Data effective 11/19/18. Offers and availability vary by location and are subject to change. * With Auto Pay for 1 year. † For the first 24 months. ‡ first 12 months with a 1-year agreement. ^ For the first 12 months. Some packages require a 1- or 2-year contract. Every information was verified on 14th Jan 2019. Prices, Packages etc. can be different in your area. Disclaimer: To our knowledge, we have made all the required efforts towards obtaining owner/publisher approval for the use of images in VISIONECLICK.COM blog posts. However, if you find violations of any sorts regarding any image, please feel free to contact us. Prices and packages mentioned may vary with time and the specific locations. Next PostNext What is Fast Internet? Is 100 Mbps Fast? 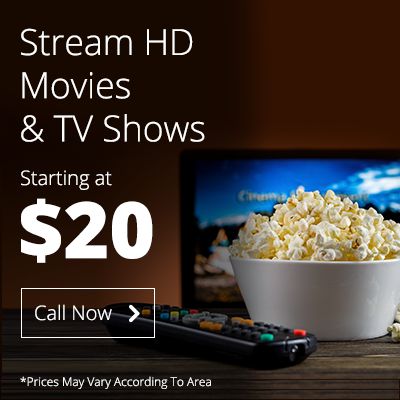 With VisioneClick you get to enjoy the very best in high speed Internet, HD Cable TV & Digital Phone Calling services currently on offer in your area.